These successes would NOT have happened without you! There is more to do, but together we will ensure that Short-eared owls, Snowy owls and other endangered and at-risk grassland birds do not disappear from New York State!! 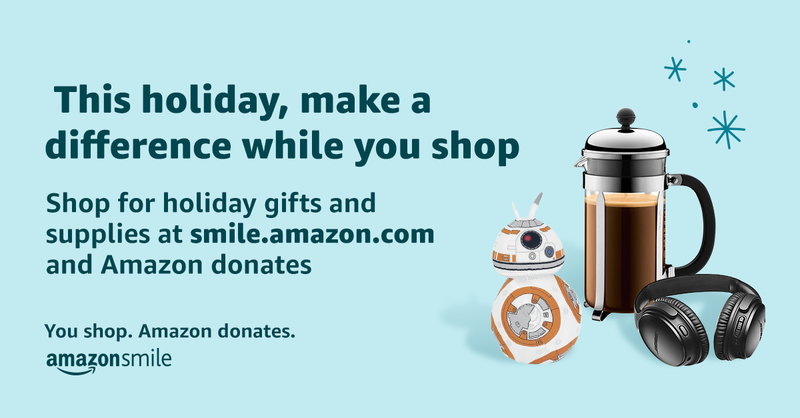 This Holiday season their is little things you do everyday that can support Friends of the IBA! NOTE: These are the Community Bags, there is also Fight Hunger Bags that support another organization. They should have the $1 tag on them as well. They should be by the produce section! November 27th is #GivingTuesday a Global Giving Movement! #GivingTuesday is a global day of giving fueled by the power of social media and collaboration. This year Facebook and PayPal are partnering to match up to $7 million in donations made on Giving Tuesday through Facebook donations. *On November 27th, we will send out another email announcing the Facebook fundraiser and donation link. Donations will only be matched through Facebook. 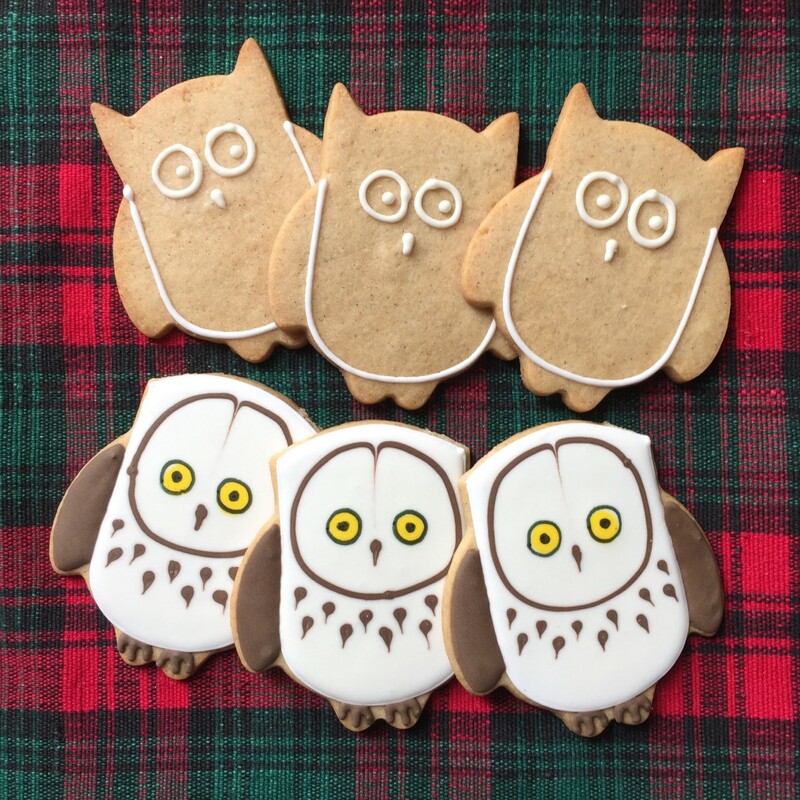 Starting on November 27th, we are going to be offering Owl Cookies with and without a Winter Raptor Fest VIP Reserved Seating pass, based on a minimum donation through Facebook. Limited availability! Great as a gift for the Conservationist friend or family member! More info to come! Contact us for more info.